This book combines the stories of six Chinese, born across China in between 1985 to 1990, and follows them in their lives until 2015. At times, Ash’s writing is incredibly sharp, but his style alternates as if the blend of six into one isn’t a seamless one. The book tells through inner personas, and provides context on traditions and trends for Western readers. 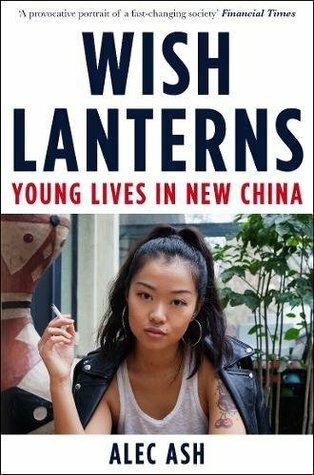 As a country at a crossroad of parental traditions, a strict government and a capitalist market, this book is as much about China as it is about youth. It’s difficult not to be moved by the coming of age of Fred, Dahai, Xiaoxiao, Snail, Lucifer and Mia, as they face the challenges of young and having to alternate between dreams and pragmatism.